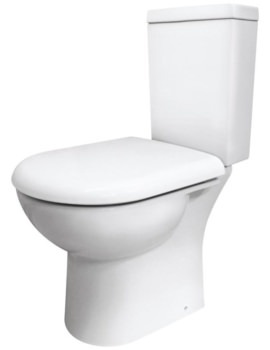 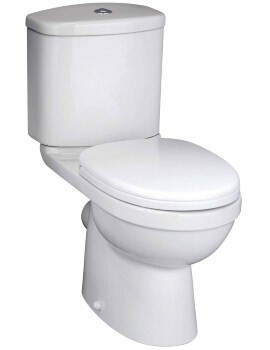 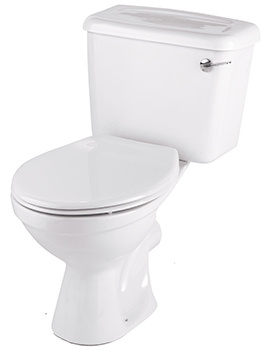 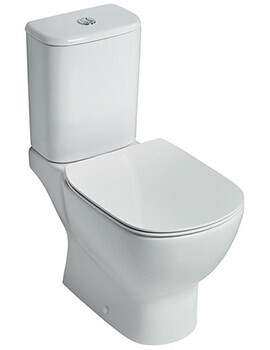 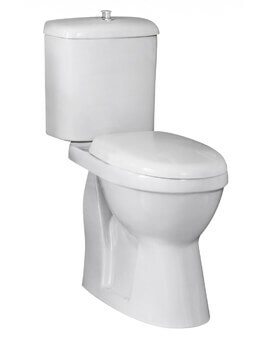 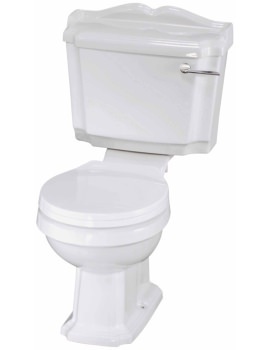 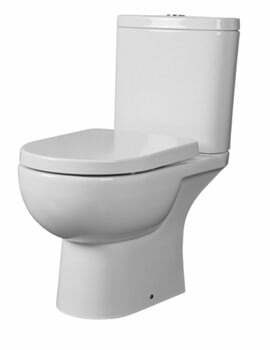 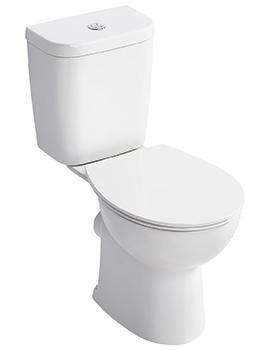 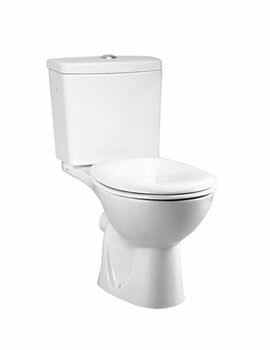 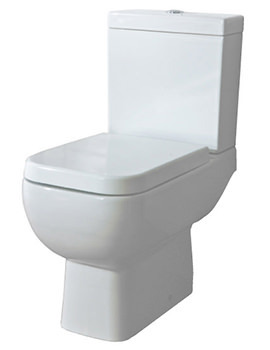 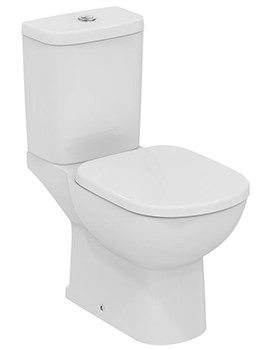 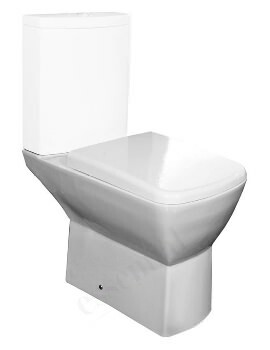 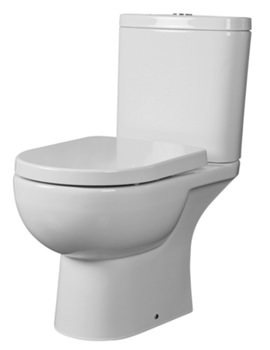 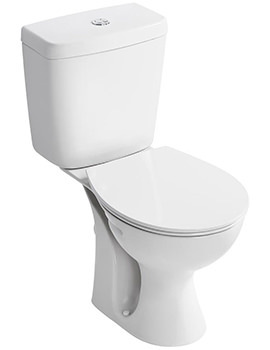 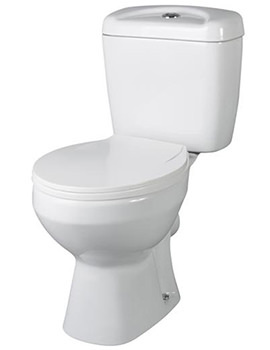 If you are in the market for a new toilet, either for a fresh install or as a replacement, you can check our wide variety of options available. 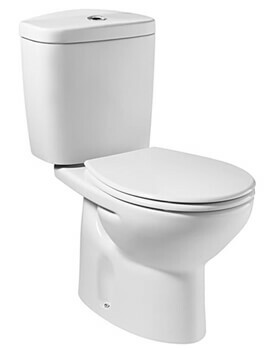 From wall mounted and back-to-wall toilets to the traditional close-coupled toilets, the choices can be a bit overwhelming. 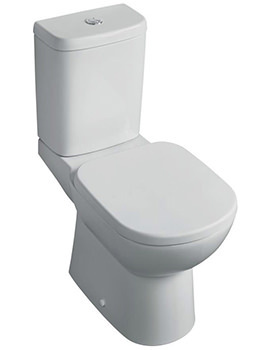 By far, the most famous WC in the UK is the close coupled. 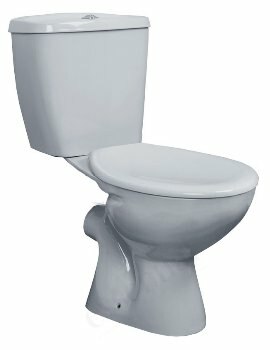 These toilets are compact and efficient. 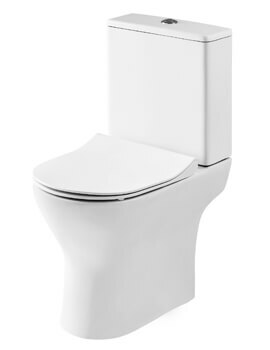 Close-coupled WC are available in a wide range of shapes and styles, which fits in well with their existing or new bathroom decor. 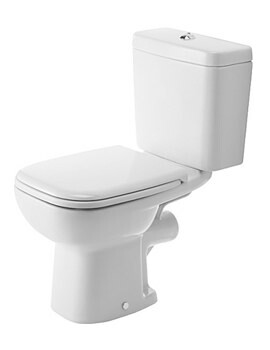 We offer a full range that features comfortable sitting at affordable prices. 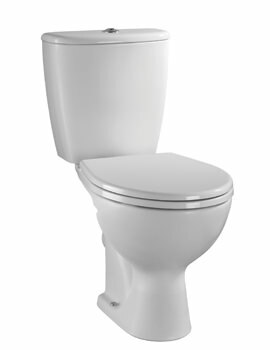 Some of the finest names in the industry expertly craft the WC’s that we feature in our online catalog. 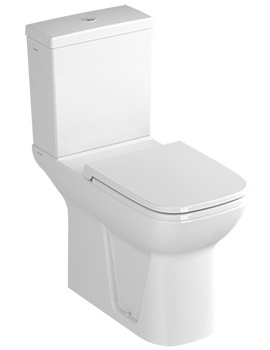 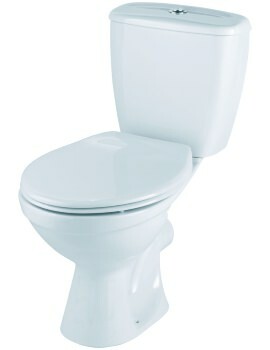 The close coupled WC we currently display in our online shop are easy to install and simple to operate. 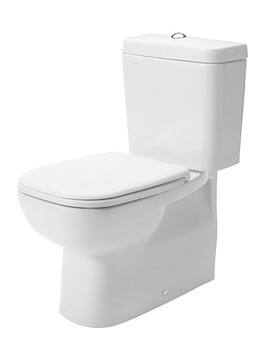 These models are guaranteed to deliver the comfort.